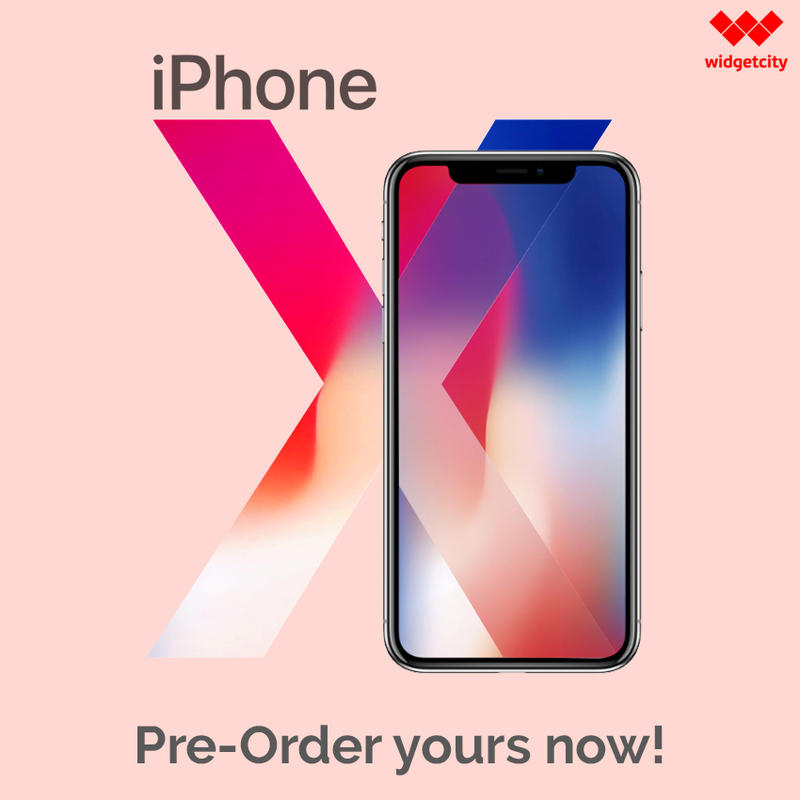 Apple announce 3 new iPhones last 12th of September, 2017 together with new apple products such as Apple Watch, Apple 4k TV, iOS 11 and watchOS 4. 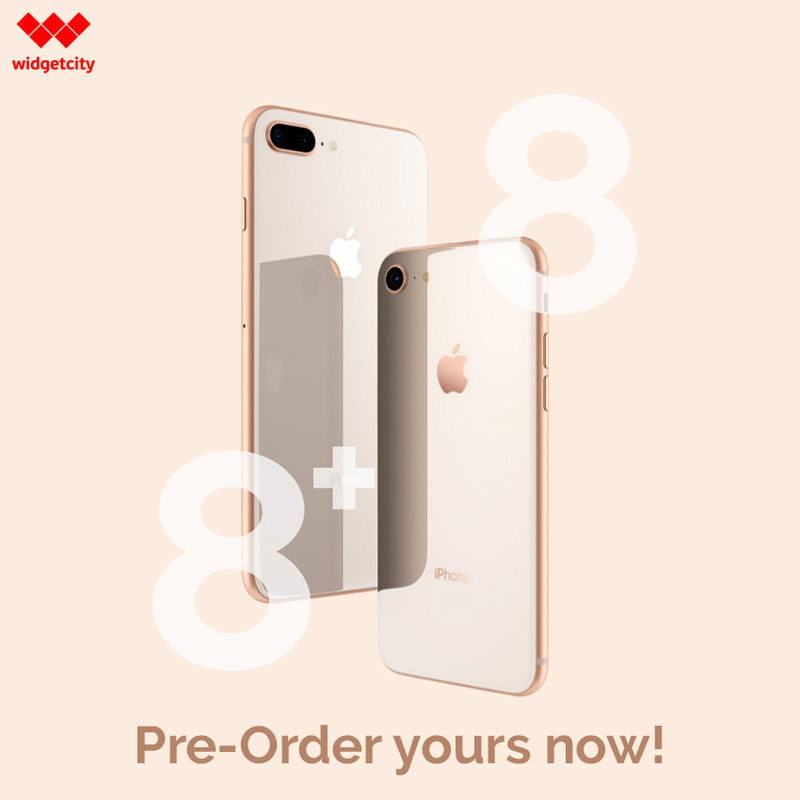 We are pleased to inform you that pre-order for iPhone 8, iPhone 8 Plus and iPhone X in now available at Widget City. All-glass design for this iPhone that comes in three elegant colors of space gray, silver and gold. A more resilient phone with its water and dust resistant features. And the game changer for this new release phone is its wireless charging with AirPower mat. Experience better viewing experience in Retina HD display with True Tone technology that could give you vibrant colors in any viewing angle. What’s improved with the camera form the previous iPhone version is the more advanced 12MP camera with better sensors. Faster CPU with A11 Bionic and faster GPU with Apple-designed three-core GPU. Apple’s vision of full display screen is finally achieved with iPhone X. Home button is nowhere to be found with tiny space for cameras and sensors on top. This tenth year anniversary phone of Apple is fully equipped with 5.8-inchh Super Retina display in OLED screen that gives your eyes the most accurate colors. All these fanciness is achieved without sacrificing the phone durability with surgical-grade stainless steel.